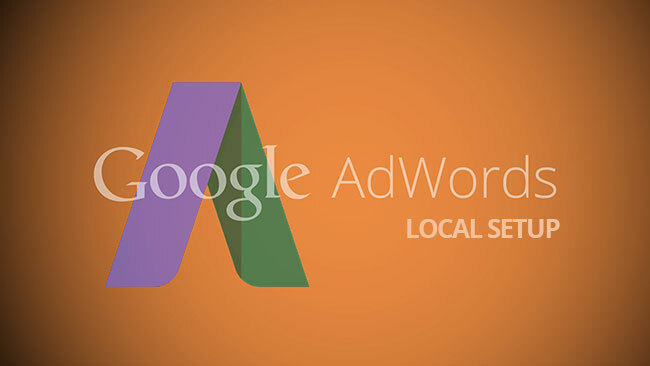 Help you to setup local adwords campaign which pop up locally at the top search position. 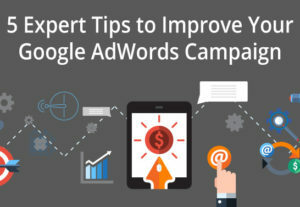 Get your campaign build by Adwords Certified Professionals with over 10 years of experience? 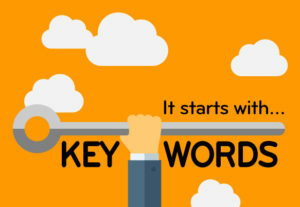 3) improve your online visibility by making use of all AdWords features available, including your telephone number and smart targeting settings.